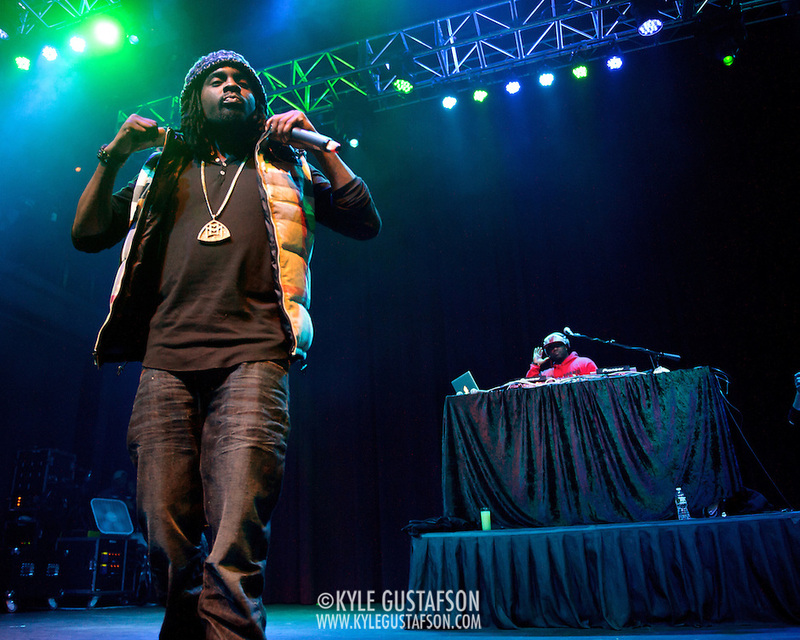 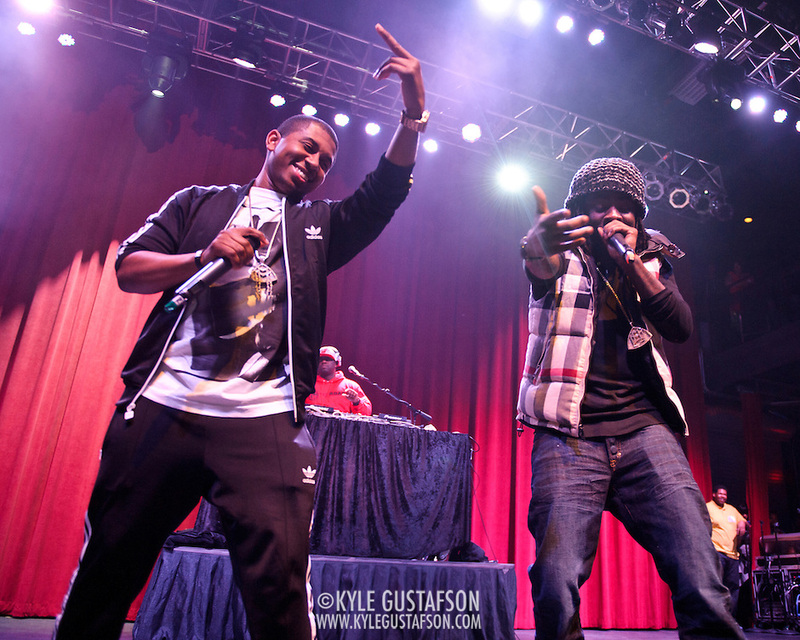 Hometown hip-hopper Wale treated local fans with a packed gig at the Fillmore Silver Spring on New Year’s Day hot on the heels of the November release of Ambition, his second full length album. 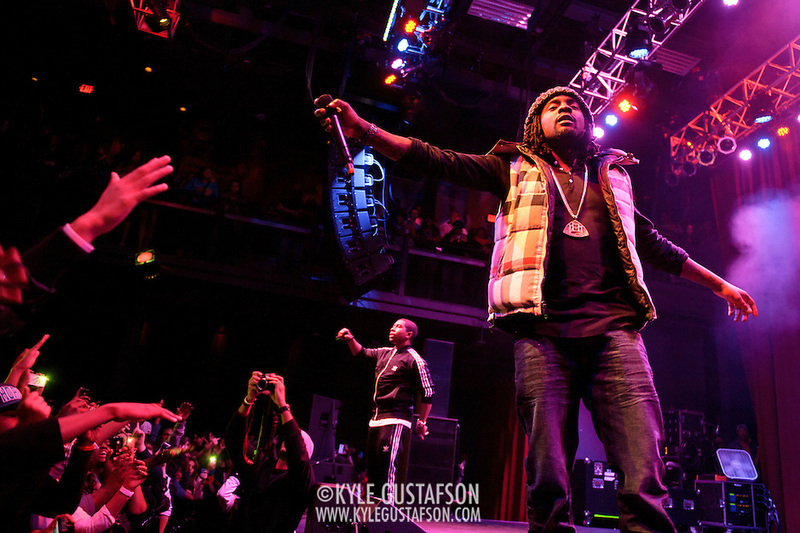 The crowd was packed into the Fillmore and hanging on Wale’s every word. 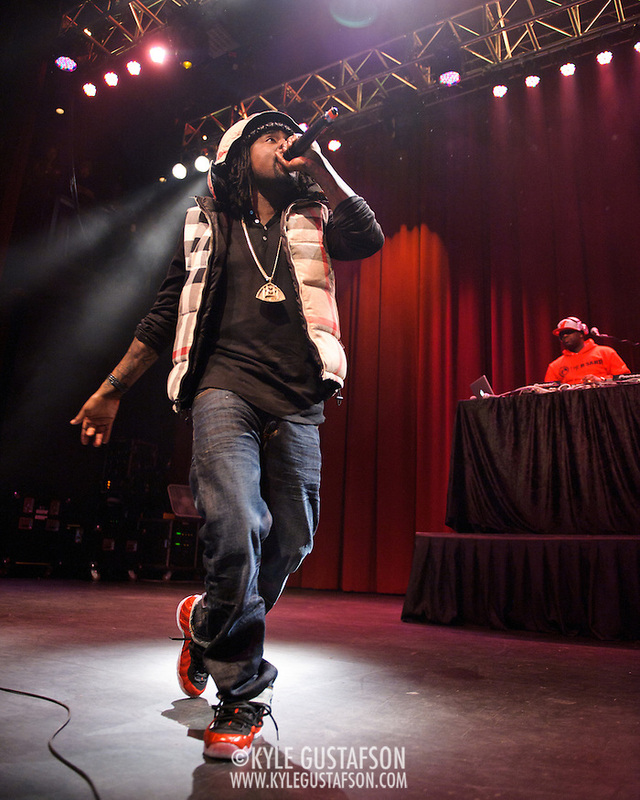 Even though I’ve shot plenty of Wale shows, this was only the second club show I’ve shot him at since April 2010, which is hard to believe since I’ve seen him three or four times since then, including last month’s Wizards Fan Fest. 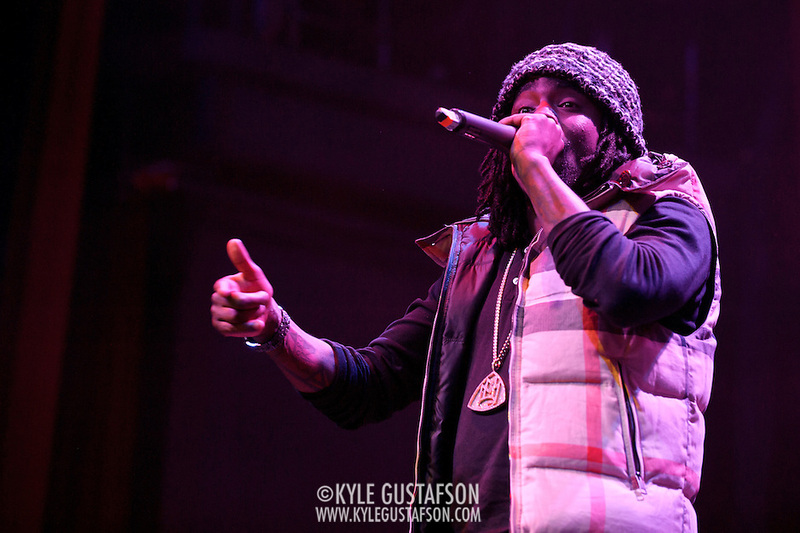 It’s awesome to see a local artist get so much national attention.